Two Hours Till Twitter Finally Tells Us How It Plans To Make Money? 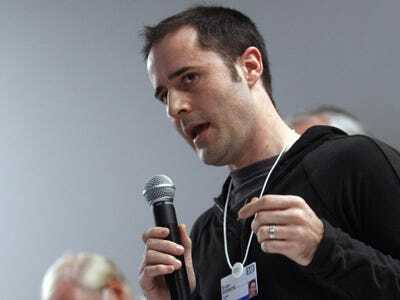 Twitter CEO Ev Williams will answer questions from Harvard Business School’s Umair Haque during the 3 P.M. EST keynote at SXSW today. Speculation has it that Ev will use the opportunity to finally announce how Twitter plans to make money. We’d be surprised to hear Ev go into that much detail today. A source briefed on Twitter’s ad plans tell us, “I would have thought they’d need more time,” to get the program ready for announcement.